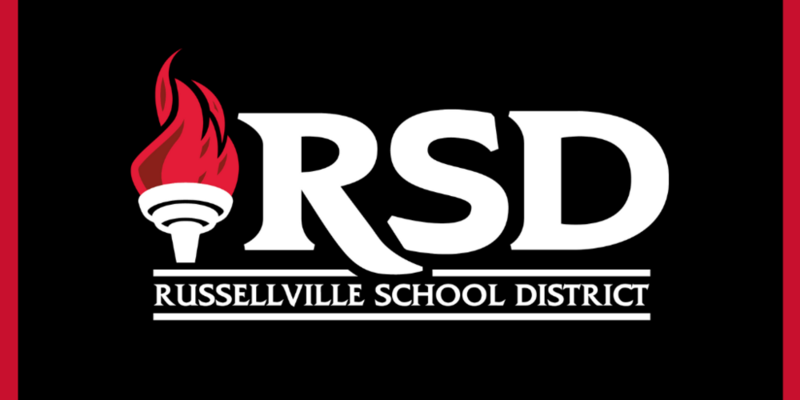 The Russellville School Board is now accepting letters of interest and resumes from individuals seeking appointment for the Zone 3 board vacancy that will occur January 1, 2019. The appointment will begin in January 2019 and end after the May 2019 primary elections. Interested individuals must reside in Zone 3 and are asked to submit a letter of interest along with a resume to Board President Jami Mullen at jjmullen@suddenlink.net. Contact the Pope County Clerk's office at 479-968-6064 to confirm your zone of residence. The deadline to apply for this appointment is October 15th, 2018. For additional information about this appointment, please contact Jami Mullen, board president, at jjmullen@suddenlink.net.